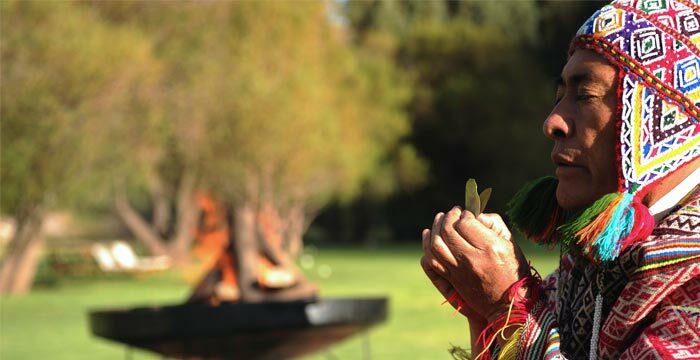 The Andean tradition is highly spiritual with strong reverence for mother earth, paying their respects to pachamama through religious ceremonies, sacrifices, and pilgrimages. Prime yourself for your luxury tour of Peru with this overview of Peru’s intriguing spiritual side, past and present. 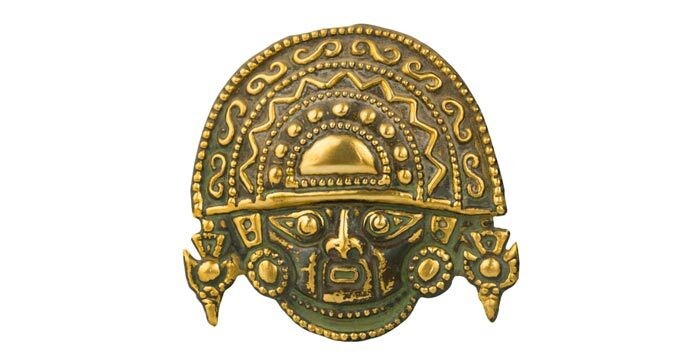 The most powerful of all the Inca deities, Inti is the Sun God – the giver of warmth and lights, and the protector of life. The Inca emperors claimed to be his descendants. Pacha Kamaq was the creator god, the most significant deity of the pre-Inca Ichma people. 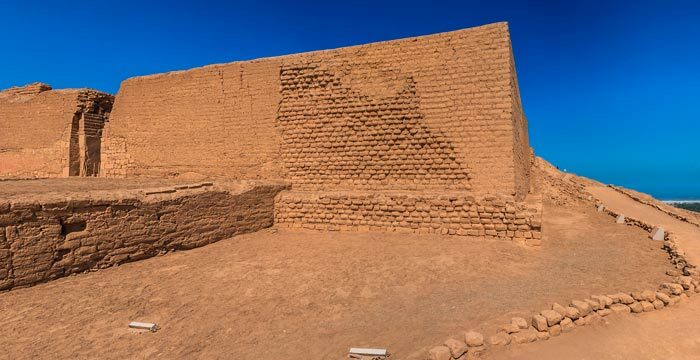 When the Ichma people were incorporated into the Inca culture, Pacha Kamaq was adopted into the Inca mythology as the father of the first Incas, Inti and Mama Quilla. The wife of Pacha Kamaq and mother of Inti and Mama Quilla, Pachamama is the Mother Earth Goddess. She presides over the harvest and also creates earthquakes. 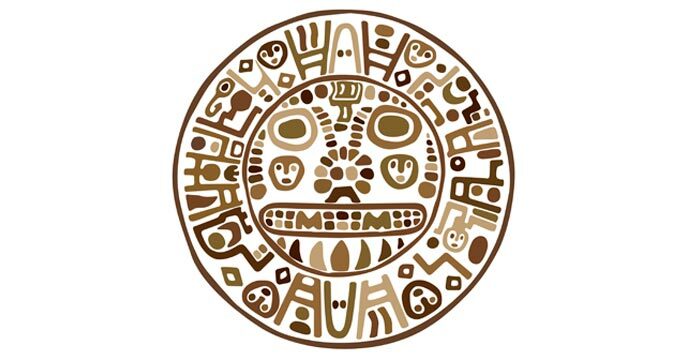 The wife and sister of the sun god, Inti, Mama Quilla is the moon goddess. She watches over marriages and festivals. Apu is the name the Incas gave to a mountain spirit. Apus are, naturally, particularly prevalent in the Andean highlands where each significant peak has its own apu. 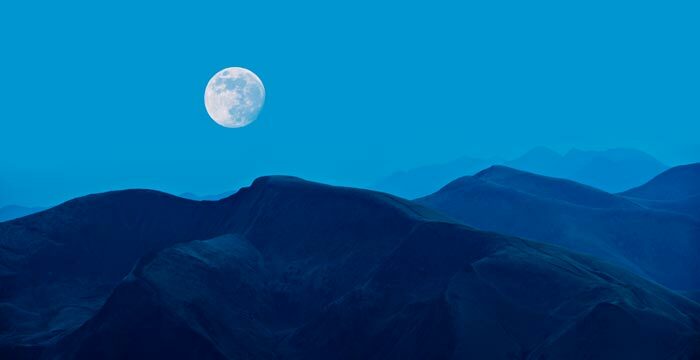 The mountain spirits are honored with pilgrimages and sacrifices. Frequently practiced in the high Andes, the Pachamanca is a ceremonial meal most commonly held around harvest time to honor Mother Earth, or Pachamama. 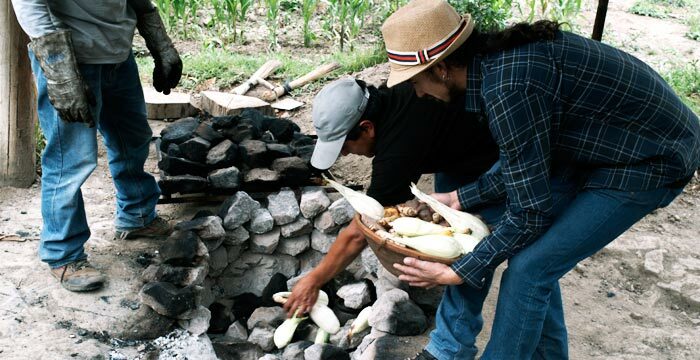 In Quechuan, the word Pachamanca means “earth pot” – an accurate description of the outdoor pit dug in the ground, which is used to cook the entire meal. Various meats and vegetables are marinated first and then put into the pit for cooking, symbolically returning the “fruits” of Mother Earth back to the land before they are eaten, thus showing gratitude for all that the goddess has given them. 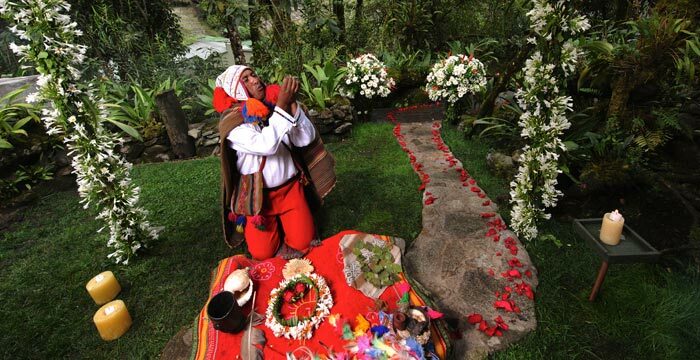 Prayers honoring Pachamama are often said while the food cooks. The Pachamanca can be a little different depending on where you try it: in the Huallaga Valley, for instance, the aromatic herb, chincho, is a vital component; the Huancayo version almost always includes lamb; while in Ayacucho, garlic and ají panca (a type of hot chili pepper) are mainstays. Pachamanca celebrations still take place all around the country and are easy to find, once you know where to look – and we do! Kuoda can ensure you get attend a special Pachamanca ceremonial feast during your personalized trip to Peru. In Andean tradition, a despacho is a ceremonial offering performed by shamans (or paqos), intended to offer gratitude and prayers up to the various deities. There are hundreds of despacho variations, though one of the most common types is known as the ayni and involves a reciprocal ceremony, during which participants give and thus open themselves to receiving from the gods. During the ceremony, the participant symbolically blows the intentions into the k’intu (which is made up of three coca leaves), before burning it – along with other ingredients – and offering it up to the deities. If you’d like to experience this sacred ceremony during your private tour of Peru, let us know. We can arrange for a shaman to conduct one with you. Though the Incas had no written language, they did use many geometric designs for rituals and ceremonies that held symbolic meaning. The one you are most likely to come across during your luxury tour of Peru is the chakana, of Inca cross: a symmetrical cross with the four cardinal points and a shorter step between each of them. Many believe it represents the mystical Tree of Life, with the figure representing three levels of existence: the Hana Pacha (the upper world of the gods), the Kay Pacha (the everyday or human world) and the Urin Pacha (the underworld). At the heart of the symbol is a hole, which many associate with Cusco, the city the Incas called the “navel” or center of the world. As you explore various Inca sites in Peru, look out for this symbol; it can often be seen carved into stones or on sculptures. 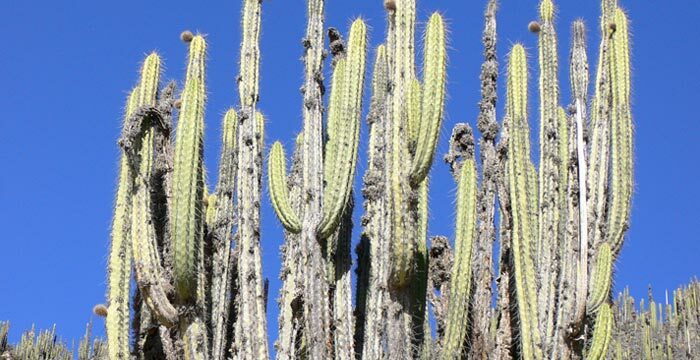 The huachuma, or San Pedro Cactus, has a special place in traditional Andean folk healing, having been used in ceremonies for at least 3,500 years. Its active ingredient is mescaline (a hallucinogen) and those who take it often report feeling extra compassionate and closer with nature and the people around them. 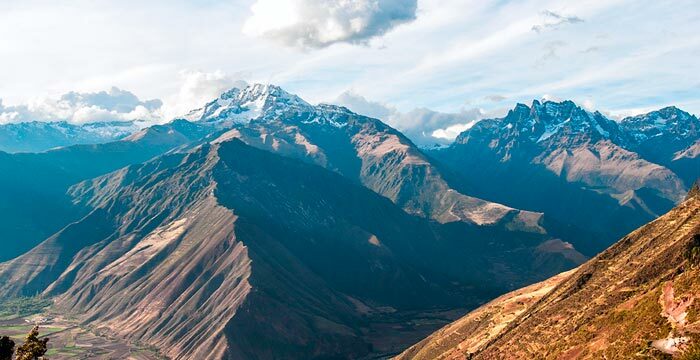 The sacred plant of the Andes, coca, is a mild stimulant that works wonders for those suffering from altitude sickness as well as helping to ease hunger and relieve pain. 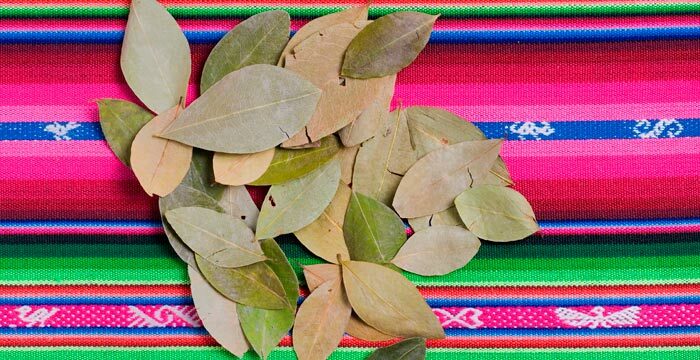 The indigenous Andean people have been chewing coca and drinking coca tea for millennia, as well as using it in the k’intu offering during despacho ceremonies. 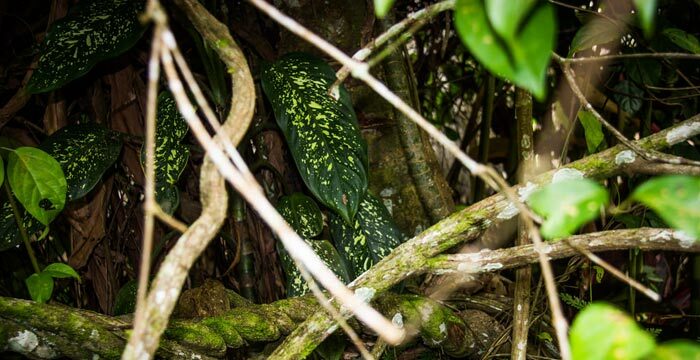 Outside of Andean societies, misinformation about coca is rife: though it is an essential component in the production of cocaine, it does not have the same addictive properties.